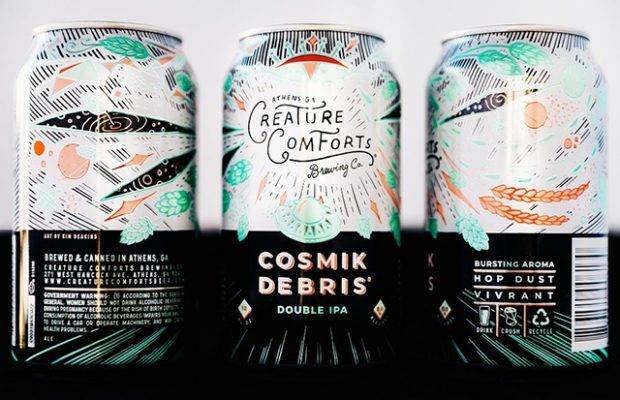 Creature Comforts’ limited release double IPA, Cosmik Debris, will return this April. Using an intense amount of Simcoe, Idaho 7, Mosaic, Cascade, and Chinook hops, this double IPA (8%) presents a bursting aroma of citrus zest, melon, and subtle pine. A big, fruity aroma, firm bitterness, and lighter malt character paves the way to a delicious, soft, and balanced flavor profile. 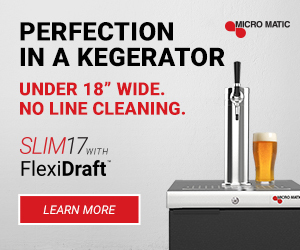 Cosmik Debris is released each Spring because the newest and freshest hops are available to brewers at that time. 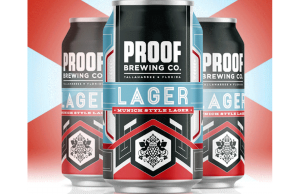 The beer will be available from our tasting room April 16 and throughout our distribution footprint shortly following the onsite release.